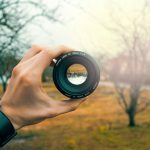 Your fridge is one of the most important appliances in your home, and so it is important that you put a fair amount of thought in finding the right model for your needs. 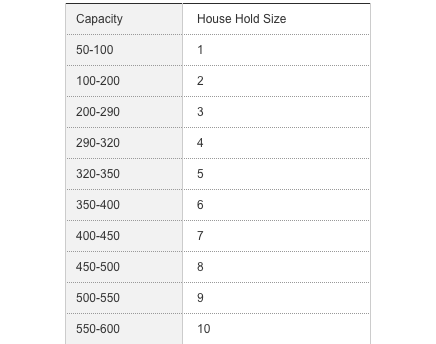 What capacity do you need? Do you want a top mount freezer or a bottom freezer? Do you need extras? 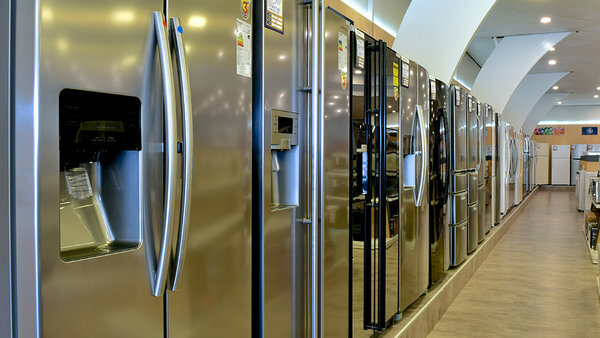 There are hundreds of models to choose from, and tons of tech terms to understand, so read our buying guide so you know what to look for when buying a fridge. You need to first decide what kind of fridge you want. 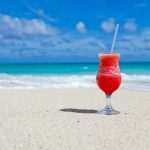 There are several different types of refrigerators in the market, when you are buying a fridge, you have to decide in terms of what you and your family need. The most traditional kind of fridges, direct cool fridges are usually single door, and they do not have a frost-free function. This means that the freezer will take up a part of the space inside the fridge, and you have to defrost it from time to time manually by pressing a Defrost button. This kind of fridges are good for a single person or a family of two because they have adequate shelf space and door bins to hold just enough for two people, or at most three people. The size of a direct cool fridge can vary from 50-litres to 270-litres, and they are priced the lowest among all fridge types, because they have few extra options and are also among the most basic models, making them an affordable solution. Some of these have a separate dry drawer for vegetables like onions and potatoes at the bottom. Double door fridges have separate compartments for the freezer and fresh food. These are usually frost free models and circulate a constant flow of air to prevent any ice build-up. The vegetable tray is contained inside the fridge, and since these are relatively bigger than Single door fridges, they are good for families of four or above. They have more shelf space than single door fridges, and it is also adjustable shelving, so you can tweak the space required to hold your containers. The freezer can be at the top or at the bottom. 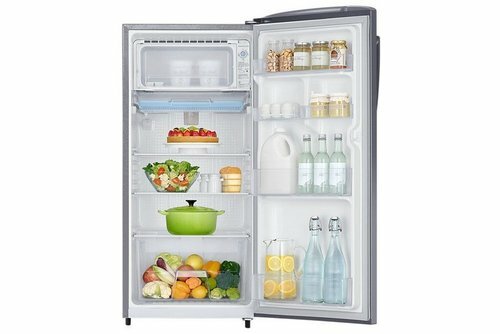 Sizes of this kind of fridge vary from 200-litres to 500-litres, and prices are mid-range, but can be higher on a bigger size. Top mount freezers are still the most common type in double-door fridges, and, as the name suggests, in this case, the freezer comes on top of the fresh foods compartment. These are more energy efficient than any other type, because the compressor is located very far from the freezer, which means there is no source of heat near the unit. Since there is no heat, the freezer does not have to work harder to keep cool. But an obvious disadvantage is, because the fresh food compartment is lower, you have to bend or crouch to access that part. Since the fresh foods part is the most used part of a fridge, people with back issues may have difficulty operating the fridge. Bottom Freezer is a newer design, and here the freezer unit is at the bottom with the fresh foods part on top. They are very good for the elderly and for those with difficulty bending because most things are easy to access at the top. However, bottom freezer fridges consume more power as the compressor is located very close to the freezer and a source of heat this close means the freezer has to work more to keep cool. Besides, if you don’t use a lot of meat/fish etc, it might be useful to have fresh foods and vegetables at an easier-to-access level. A relatively newer entrant in the Indian market, a side-by-side fridge has two doors that open like a wardrobe with separate compartments inside. The opening of one door does not affect the temperature on the other side. These are typically available in much larger sizes and can go up to 800 litres from 400 litres, and prices are also on the higher side. Some higher end models have water and ice dispensers on the outside so you don’t have to open the doors at all. Some also have a door-in-door feature to augment storage, and most have separate temperature zones spread across the interior. In this style of fridge, there are multiple doors/drawers, and the fresh food compartment is on the top in most cases. The vegetable compartment is also separate in some cases, and the fridge maintains individual temperature zones in each section. Like Side-by-side fridges, there might be separate ice/water dispensers on the door, and quick access door-in-door features, and sizes are also big. 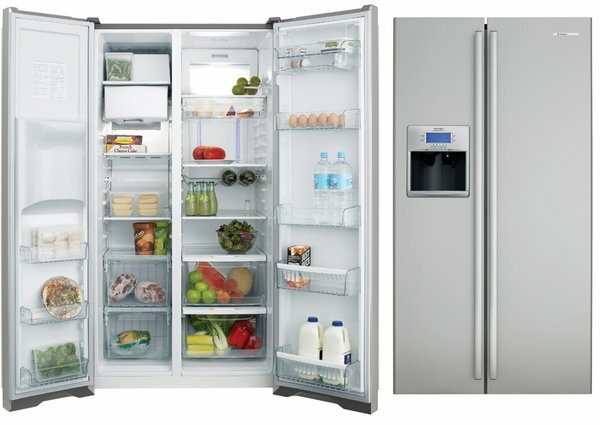 A French style fridge, also known as French door fridge comes in sizes 300-litres to 800-litres. These are more energy efficient, but require you to bend down to access the freezer unit. 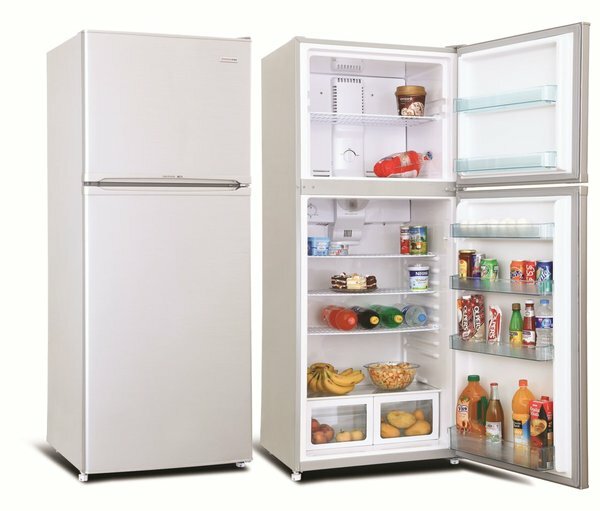 Now that you know the different kinds of fridges in the market, you need to decide on the size of fridge you need, measured in terms of interior capacity. The next consideration is the space. When people replace an old fridge, in most cases they buy a fridge to fit into the same slot. If you have a small slot marked out for the fridge, please be aware that it will not hold a Side-by-side fridge because these are wider and the doors open on opposite sides. Carefully think about how much space you really need. If you routinely eat out, or order takeaways, you do not need a large capacity fridge. If you like to shop for fruits and vegetables in bulk, you may need greater storage. If you store a lot of bottles in the fridge, you may need bigger door pockets. Map out your needs well before you decide what size of fridge you need. 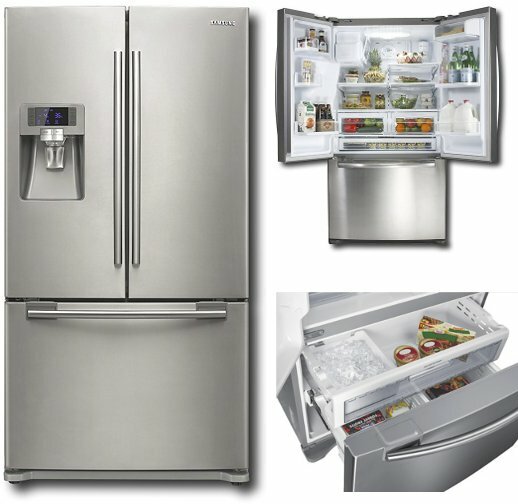 Price of the fridge is a major concern and will decide how many features your fridge will have. A direct cool single door fridge will cost anywhere between Rs. 8500 to Rs. 16,500 while a frost free double door fridge will cost upwards of Rs. 16,000. A side-by-side or French door refrigerator, on the other hand, will be a lot costlier and can go up to over a lakh rupees for mid-range models, and more for fully kitted-out models. The Energy Efficiency Rating (EER) tells you how energy efficient your fridge is. A higher star rating means more efficiency. Always look for a blue and green coloured Bureau of Energy Efficiency (BEE) logo to ensure the authenticity of the EER rating. If you are concerned about your electricity bills, go for a fridge with a higher EER (because they cost less to operate), even if it seems a little more expensive at the beginning. Find out before you buy how many units of electricity a fridge uses in a year (measured in kWh). But please remember that how much electricity your fridge really consumes will also depend on your usage patterns. For example, keeping the door open for more than necessary will use more power as the fridge overworks to maintain the temperature inside. Also, if you fill the fridge to capacity, it will need more power to circulate cold air inside, and therefore, it is recommended to keep the fridge 20% empty at all times for optimal air circulation. A digital or inverter compressor also makes a fridge more energy efficient so please check for the compressor type when buying a fridge. A basic fridge will cost less, and with every additional feature installed in it, the price of the unit will rise. So while a direct cool fridge will cost less than a frost-free fridge, a unit with a water dispenser will cost a lot more. 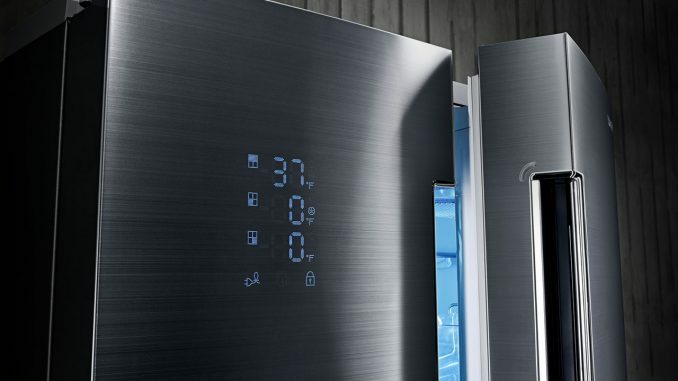 Weigh all the add-on features your fridge is offering and check how many of these features you really need. Do you really need an ice dispenser on the door? Do you need a separate dairy compartment? Do you need a door-in-door feature? Will a jog dial do to adjust the thermostat or do you need a digital display? Every additional feature you opt for will raise the initial outlay for you, and therefore, it is best if you decide at the very outset how many of these features you will actually need and/or use when you are buying the fridge. While you make a list of add-on features that you need, also make an assessment of your lifestyle before buying a fridge. How you use the fridge is a prime consideration when making a choice. If you entertain a lot, your fridge should have enough space to hold leftovers or ingredients for a big dinner. If you do not save too many leftovers, you will do fine with a smaller capacity fridge. If you are big on juice or milk drinking, there should be adequate space to hold multiple cartons. This is different from the size of the fridge as we mentioned above. It has more to do with the space inside the fridge and how flexible it is to your needs. If you are a frozen food eater, you will likely need more freezer space so look for a fridge with a large freezer or a side-by-side fridge that has a half freezer and half fresh foods compartment. 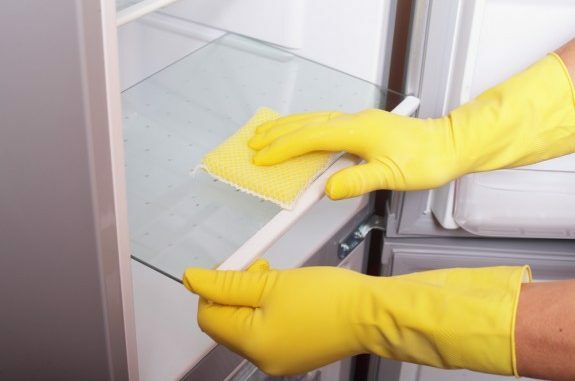 The more the compartments in the fridge, the more cleaning time it would require. Also, check the shelf material. A wire shelf will require more maneuvering than a solid tempered glass shelf. And it is not just the interiors. The exterior should be easy to clean too. If you are particular about keeping your appliances spotless, avoid buying a stainless steel exterior because these tend to smudge easily. Opt for a coloured exterior or a smudge-free finish instead. When buying a fridge, there are a number of things that you can skip, but there are also some features that you most certainly want. Adjustable shelves are a huge plus. This means that you can tweak the space inside to hold larger containers by adjusting the position of the shelves. Also look for shelves with a spill-proof feature so in case you drop something on them, it does not spill to the rest of the fridge. Deep door pockets and shelves help you store more and larger containers. 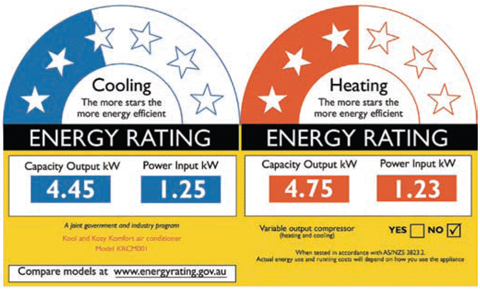 A high energy rating will help you save electricity, and therefore, money, over time. A cool pad is a good feature to have too. This is a gel-filled pad which will retain the temperature inside the fridge even in the event of long power-cuts, thereby keeping your food fresh for longer. Any other feature, apart from these, can depend on your requirement. 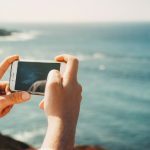 You are the bet judge of whether you need a crisper drawer at all, or whether you cannot do without a digital display on the exterior of the fridge. What else would you consider when buying a fridge? Tell us in the comments so we can add them to our list.